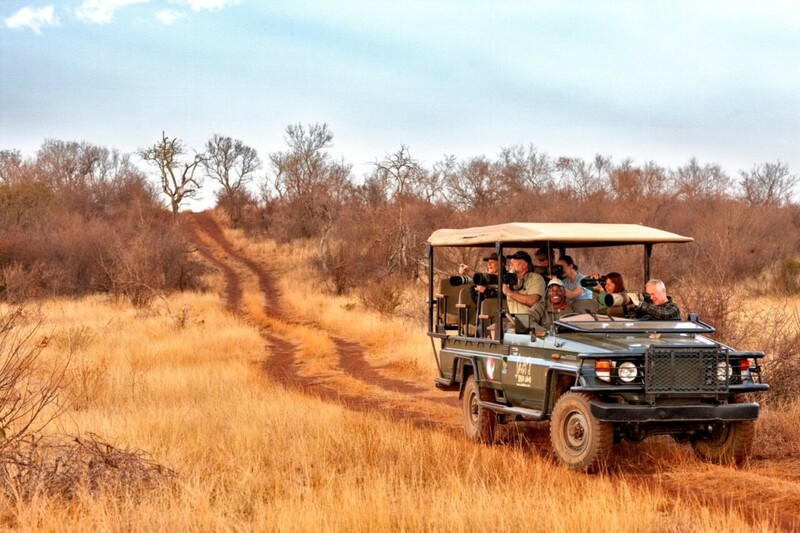 The Madikwe Game Reserve, with its diverse landscapes and abundance of animals, is a special destination for a safari. The park is suited to first time visitors as well as more seasoned aficionados. The large area of the reserve ensures a changing background for game viewing and scenic photography. 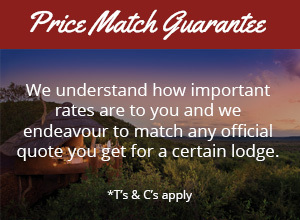 Madikwe Game Reserve is a comfortable distance from Johannesburg and Pretoria as well as close to Gaborone in Botswana. 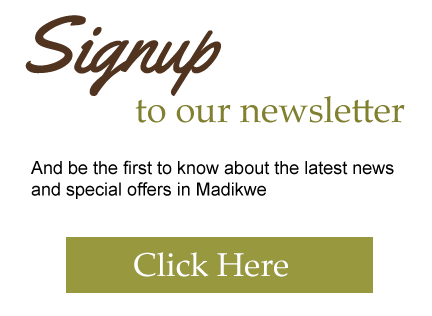 It is the ideal place for a starting point or finale of a South African holiday or a combination trip with Botswana. Another bonus is the fact that Madikwe is malaria free, which means no extra medication has to be taken for a safari in this reserve. We recommend a safari of at least 3 days and 2 nights, with our 4 or 5 day options giving an even fuller experience of the reserve, its wildlife and accommodations Our safari experiences will be tailored to your needs – please contact us for enquiries. Experience the Big 5, beautiful landscapes and many other highlights of magical Madikwe on a 3 day safari. 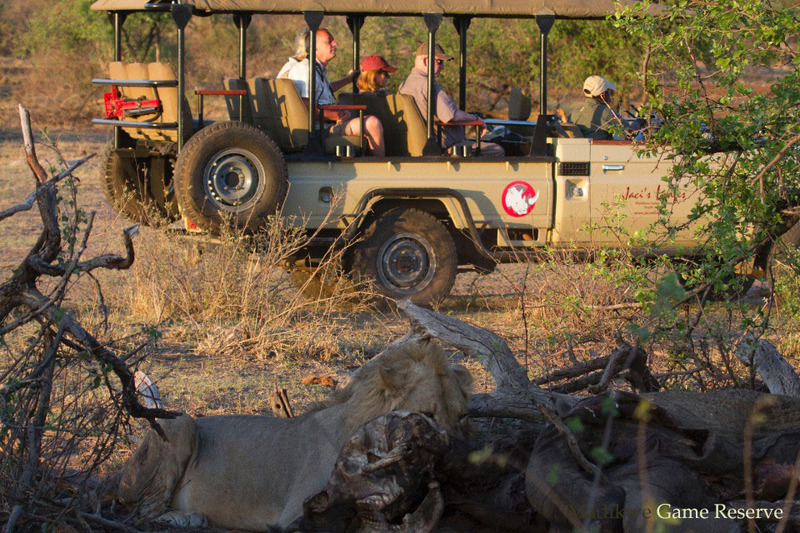 Book a 4 day Madikwe safari for an extensive experience of this beautiful reserve and all that it has to offer. 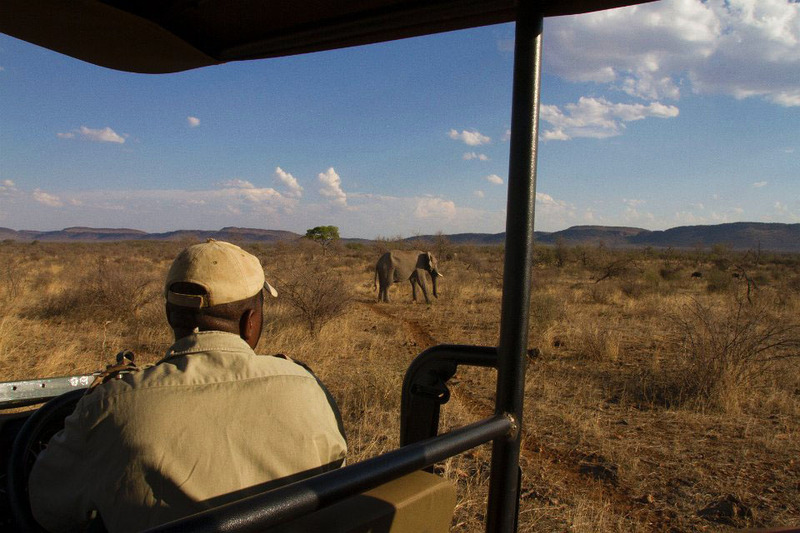 Get a fuller picture of Madikwe and allow yourself a little longer to adjust to the pace of the bush on a 5 day safari.